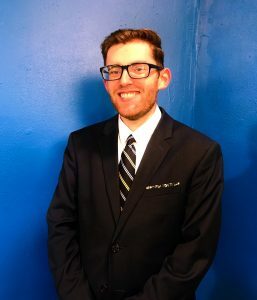 Originally from Southfield Michigan, Elijah Baker attended Wayne State University and enjoys the outdoors, pumping iron, and reading. Larissa joined WBKB in February 2018. Originally from Three Rivers, TX. Larissa loves sports, working out and enjoying the great outdoors. 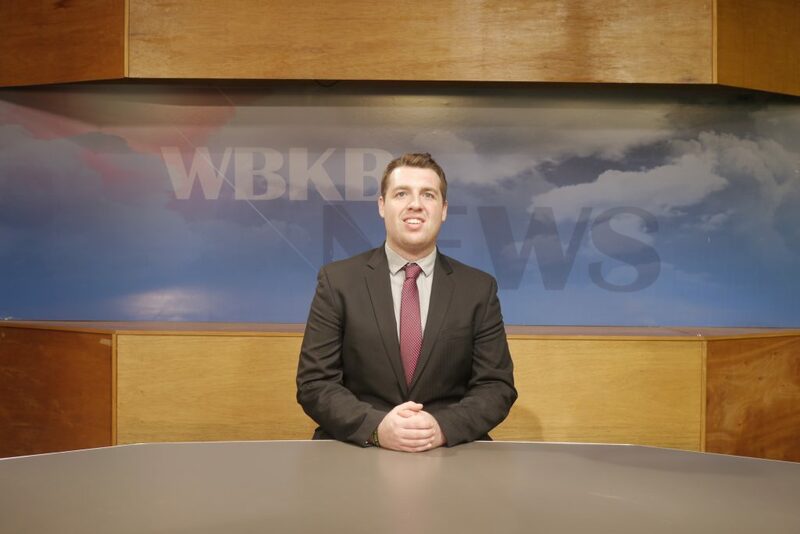 Mike is thrilled to be making his on-air debut with WBKB! 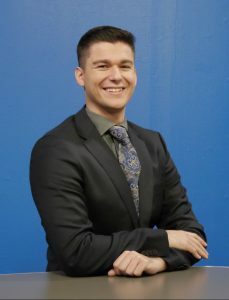 He joined the news team in July of 2018 as the weekend sports anchor and reporter. During his free time, Mike enjoys catching up with friends and family while getting know the favorite local spots for food and fun. in sixth grade science class, learning about natural disasters.